Lots of Best Practice organizational management focus has homogenized much of the business landscape. Similar this. Similar that. Similar everything. Coke or Pepsi? Apple or Samsung? Us or ? It’s a time of year that many companies are urgently preparing for next year’s new product or even new company “launch” or “re-launch.” Although THE BRAND is a topic frequently mentioned in these meetings and conversations, much less frequently is there a consensus of what the brand is, what it means, or if and how, (much less why) it’s significant. 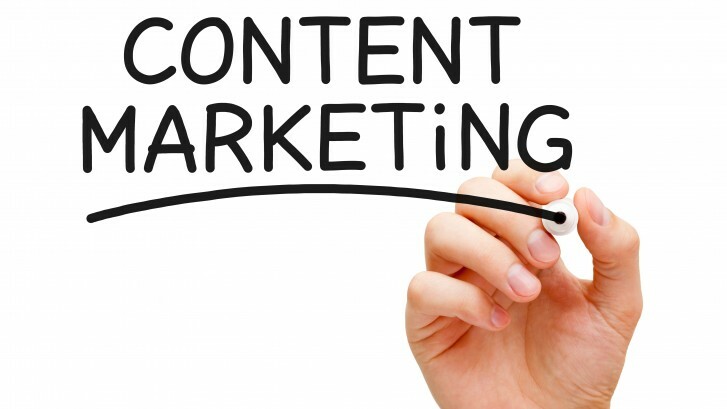 Should you write your online content for search engines or readers? With SEO becoming an ever increasing part of our marketing lives, online writers are faced with the challenge of whether to write for SEO or the readers themselves. And with search engines constantly changing their algorithms, which can explain changes in rankings and website traffic, every writer must think of new ways to keep up with all the changes. Facebook and Twitter may dominate the consumer space when it comes to social sharing, with Google + rapidly catching up, and 58% of companies are now engaged in Facebook, Twitter, and sharing multimedia on platforms such as YouTube via corporate pages but LinkedIn has stood the test of time as the network of choice for individuals within a B2B environment. 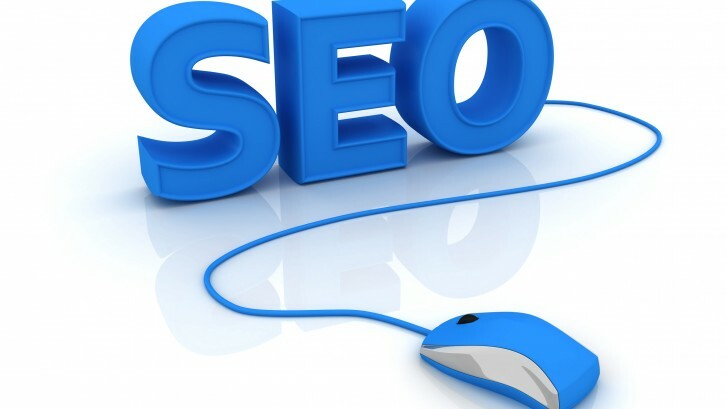 How important is your domain name for SEO? 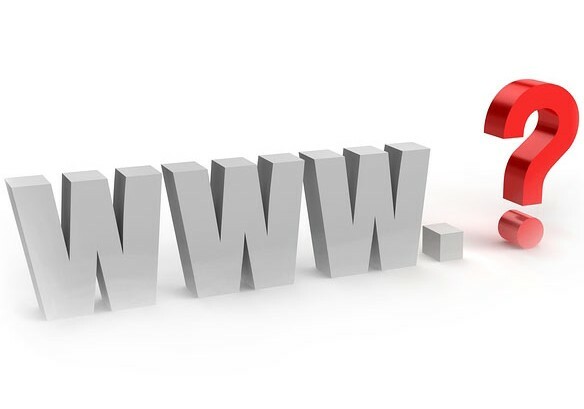 A lot of clients ask us how important their domain name is in the SEO of their website. Domain names certainly have some SEO value but it is a bit more complicated than that. 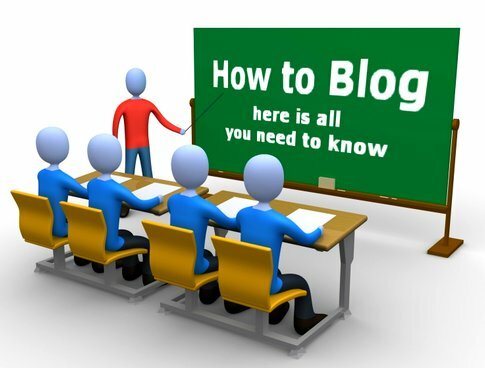 Blogs – Is yours successful? Here are our Top 10 tips to help you when writing your blog! Here are some helpful tips that we thought we would share with you to make sure you are truly making your blog as successful as it can be. 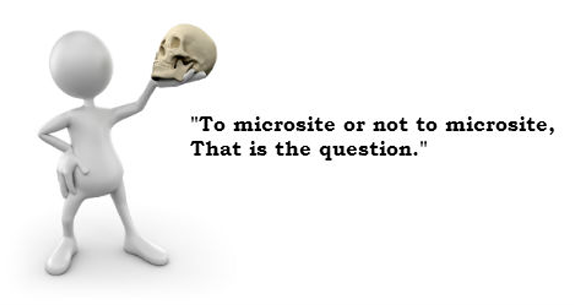 When launching a new product set or service offering that is slightly different from their main offering many companies decide to build a microsite. 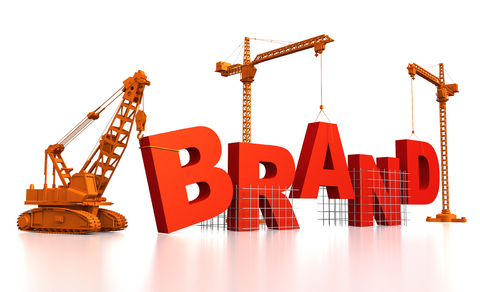 They feel that this will allow them more scope to develop a specific brand, or target a specific audience. 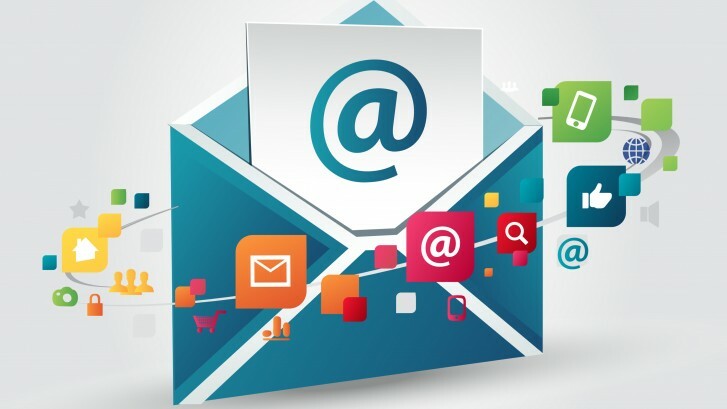 What is involved in successful B2B email marketing? Email marketing is one of the most powerful and cost-efficient prospecting and CRM tools for companies of all sizes. More cost-effective than direct mail, paid search and a whole host of other marketing tactics, email marketing is a unique proposition. Many companies take an attitude of ‘Build it and they will come’ when it comes to their website. But if consumers do not know your name or address how can they find you?